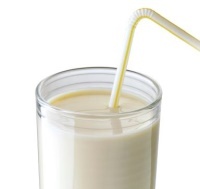 In line with the growing demand for dairy products and “on-the-go” trend, beverages are suitable to different lifestyles and diets. Allowing flexible formula, our range of dairy solutions can meet many different needs depending on the requested product positioning. 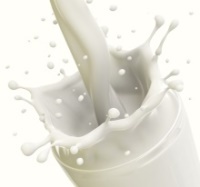 Recombination is a way of obtaining good quality dairy products in some countries where there is no available fresh milk. 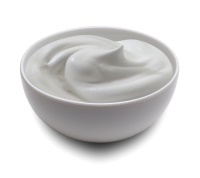 To answer these particular needs, dairy ingredients can be used to produce cheese, yogurts, beverages, or ice cream. 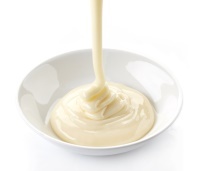 Consumers use sweetened condensed milk for its particular flavour, either for cooking or in beverages such as tea or coffee. The demand is growing in Export markets (South America, India, parts of Africa and Asia). 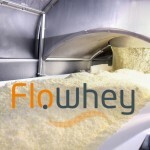 A range of High Fluidity whey powders recently developed.